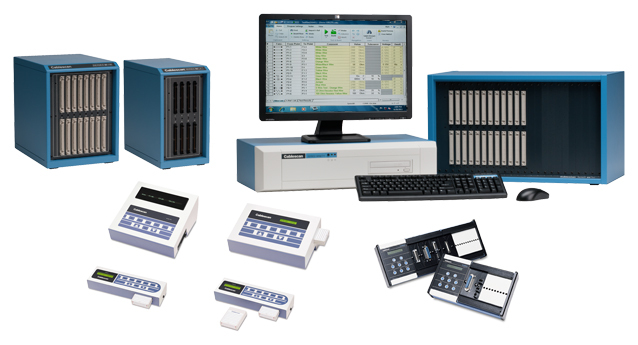 Cablescan manufactures a wide range of Continuity Testers and Custom Fixturing. With World wide Sales for over 40 years. Copyright © 1998 - 2018 Cablescan, Inc.